Tixel is a new non-laser fractional system of skin resurfacing that is based on thermomechanical ablation technology. Using the heat energy, when the tip of the TIXEL touches the skin it causes micro injuries. These micro injuries encourage the body to produce collagen and elastin for a more healthy and supple skin. TIXEL can be used all over the face, including the sensitive skin around the eyes and the neck and that’s why it is the preference of many skin specialists like Dr. Nivedita Dadu. How is Tixel different from Lasers? LASERS are a technology based on light. The light from the lasers interacts with the skin and causes effects by heating the skin. TIXEL is based on heat. Tixel transfers heat directly to the skin itself with its patented titanium tips. Why is Tixel better than Traditional CO2 Lasers? Tixel is a is a non-invasive and comfortable treatment for rejuvenating the skin uses pure heat energy and gives results that are similar to CO2 lasers in return but takes significantly less downtime. Tixel and traditional CO2 lasers work similarly, both deliver pure heat energy to the skin and similar results but TIXEL does not cause the same amount of damage to the internal layers of the skin as lasers. Tixel micropores are free from necrotic tissue unlike the typical micropores present in fractional C02 lasers. 3. Transfer of thermal energy to the skin creates micro-craters by evaporation. TIXEL uses a Titanium tip with tiny pins made of biocompatible material, having a pyramid like a shape with small contact points which are about 20 microns in size and cover a treatment area of 1cm². The pins are heated to a temperature of 400°C, as similar to the temperature usually generated by other fractional CO? laser beams. The thermal energy stored in the pins is quickly transferred to the skin that will last only a few milliseconds, through a prefixed contact time and contact depth. It can be used at different depths and with different contact times that helps TIXEL to deliver different and effective results. Using medium penetration and a high contact time that allows TIXEL to work like an ablative laser. It is an ideal solution for giving good improvements in acne scars, stretch marks or fine lines of the skin. It also allows TIXEL for tightening the skin and to treat open pores and fine lines. 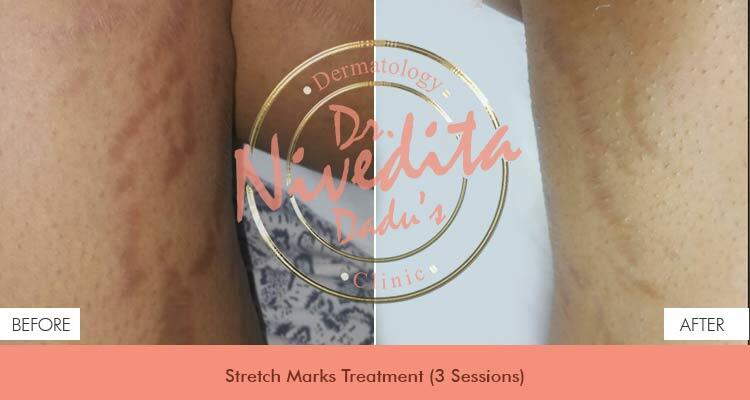 Using very short contact and very superficial penetration that will help to make open channels in the skin through which actives like (anti aging creams, anti pigmentation creams, PRP) and medicines can be easily delivered. The thermal energy is transferred safely and quickly as compared to the traditional CO2 lasers and the subsequent evaporation of water from the skin occurs resulting in the formation of tiny micropores in the treated sites. This evaporates the upper layers in a controlled manner so that there will be no chance of burns in the tissue. Using pure heat energy, the tip of the Tixel machine partially touches the skin which causes neat, clean micro-injuries. Where can be TIXEL be used? Skin resurfacing of moderate to severe wrinkles on the face, upper lips, crow’s feet, cheeks, glabella, forehead, perioral region, full-face, neck, décolleté and hands. TIXEL is based on pure heat energy. It helps to transfer the heat directly to the skin itself with its patented titanium tips. The advantage of Tixel is that there are no side effects to the eye, so no additional eye protection is required following the procedure. Patients most commonly experience a warm sensation in the target area similar to a sunburn, which will settle down after about an hour following the treatment.The treatment tip at the contact point is only 20 microns, so the down time or redness post treatment lasts less than 48 hours. Also, the post treatment marks are very light in color and can be covered with a tinted sunscreen/makeup.This means the treated persons can go back to their daily work the very next day. It is typically a weekend treatment.